I was very pleased to note today that Cat Tales 2 has been published by Wildeside Press. 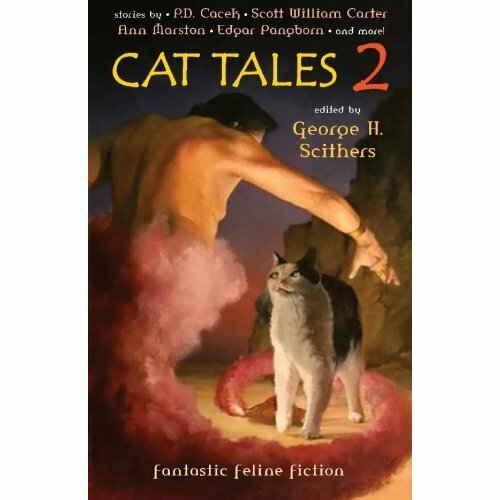 It's an anthology of fantastic feline fiction that includes a reprint of my flash ficiton story Delayed Reaction. The story was accepted over a year ago without a definite publication, so I'm excited to see that it's here at last. I discovered only moments later that editor George Scithers died earlier this month following a heart attack. Even though I've only ever spoken to George via half a dozen emails, it comes as a shock, and my symapthies go to his friends, family and colleagues.